Показани 91 - 95 от 159 Съвпадащи проекти. 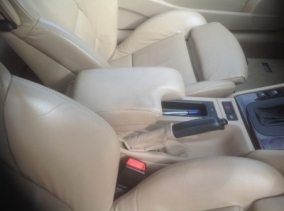 We cosmetically repaired the outer back bolster on this BMW. 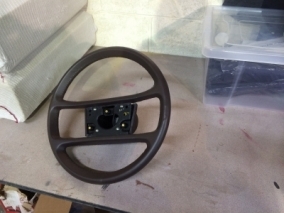 We were asked to renovate this steering wheel. As you will see the result was very good. 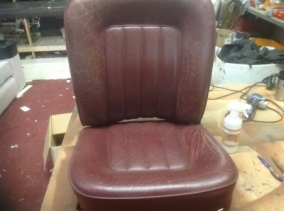 This Daimler car seat was sent in by a Classic Wedding Car Company. 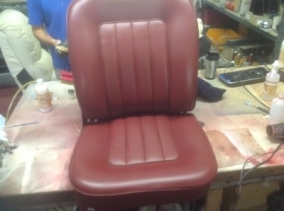 All four seats in the classic car needed to be returned to a perfect condition. 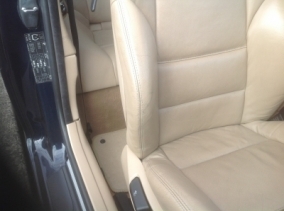 Alan, one of the repair specialists at our Birmingham branch, began removing all the surface cracking on the leather. He then used a Leather Binder to strengthen the material and filled in some of the deep cracks with Flexifill and used a Heavy Filler on the tears. He matched and applied the colour before rebuilding the manufacturers finish. 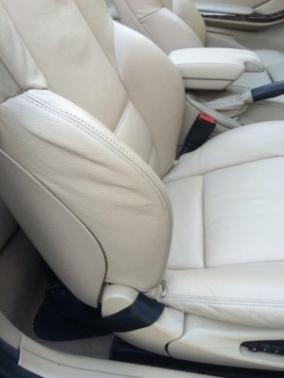 The feature stitching had worn away on this car seat. 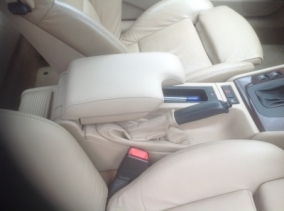 The leather was discoloured by dye transfer and there was also some scuffing to the side bolster. 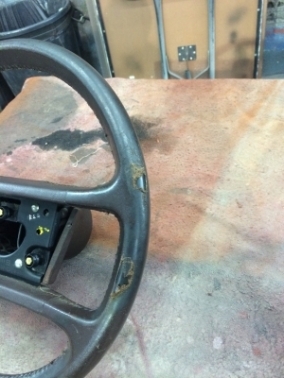 We repaired the stitching, cleaned the dye transfer and repaired the scuffing. The customer was over the moon with the outcome. 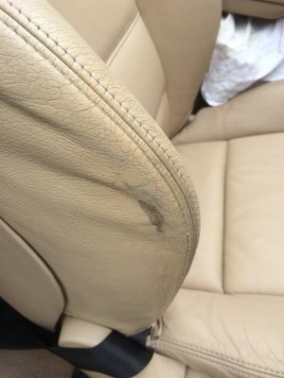 The top surface had worn away in this BMW. 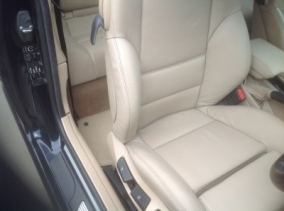 We restored it back to look like new and the customer was extremely pleased with the outcome.